Simon is a brand-building specialist, fashion and British-manufacturing entrepreneur, author and speaker. He advises business owners, corporates and charities on brand strategy and organisational development. He is currently at work on his fourth brand-related book, Brand Is Dead, coming Summer 2019. He is the creator of Blackshore, British Coastal Clothing: a new made-in-Britain menswear brand for the discerning man who loves the lifestyle of the English coast. Simon was the original founder of the Shackleton menswear brand, and was selected as a Top 100 Manufacturer 2015 by Manufacturer magazine. 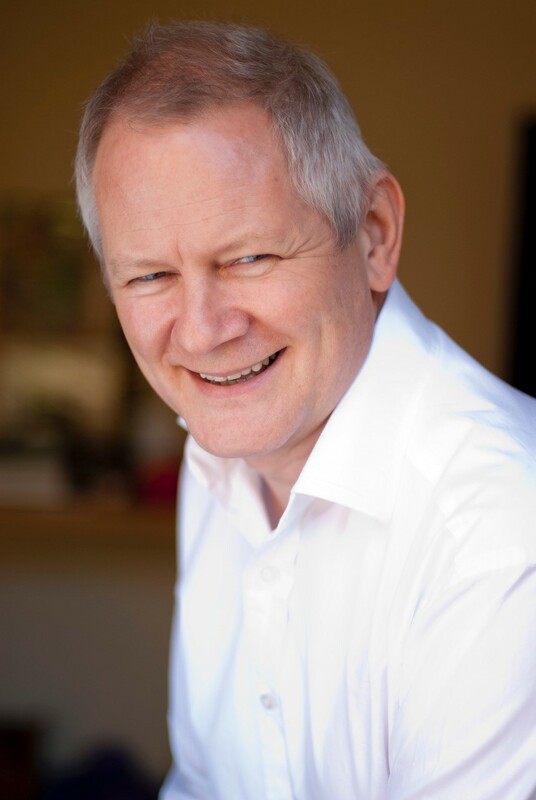 He has been a member of the Advisory Board of Make It British 'Meet The Manufacturer', and is a Fellow of the RSA, and a Business Fellow of University of East Anglia. Simon has worked with high profile clients including: Harris Tweed Authority, Aviva, Pret A Manger, Norfolk Broads National Park, World Vision and many more. He is author of three branding, marketing and personal-development books and one self-published children’s novel. His first book 'Build A Brand In 30 Days' (Capstone) is an Amazon No.1 bestseller in its category and was described as "invaluable" by Director magazine. Simon speaks internationally about branding and is frequently rated 'best speaker' at conferences. He has appeared on CNN, Bloomberg, Sky, Five and BBC (Today, Breakfast, BBC News, Newsnight) as an expert brand commentator. How does a brand make a positive impact? "The old guard is finished, the writing is not just on the wall, it’s online."